Given how little sunshine that our gardens benefit from in the UK, it’s a good idea to look for plants that grow well even when there’s plenty of cloud cover. It’s not only foliage that grows well; don’t give up, there are some interesting plants that grow extremely well with fewer sun-rays. 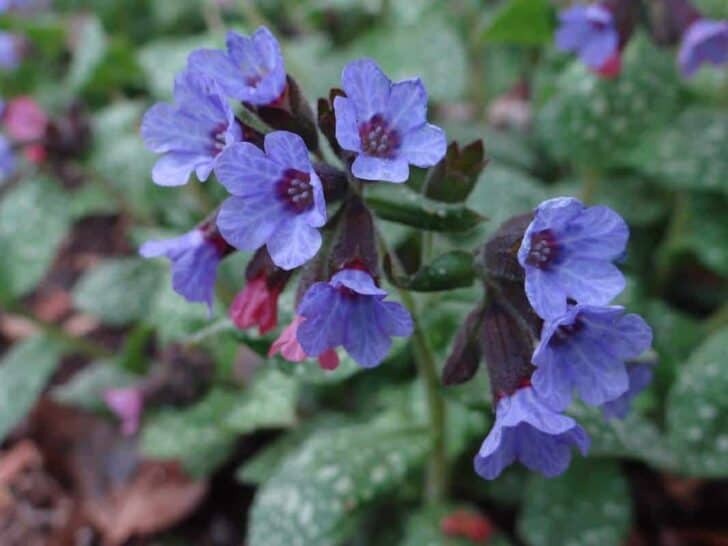 The Lungwort has interesting green foliage with silver speckles randomly distributed on its leaves which at first glance are easy to mistake for water droplets. The plant blooms in the springtime with dark purple blossoms and smaller pink ones. Quite often there’s a delicate mix of colors and shades showing within a blossom on the same plant which is beautiful and unexpected. The Foxglove, otherwise known as Digitalis, is a biennial. It grows out foliage in the first twelve months of its life, then the bloom with a creamy off-white or light purple and dark purple interior appears in the second year. They don’t live past the second year but tend to reseed on their own and typically provide new blossoms every year thereafter when there’s an adequate mix of them. 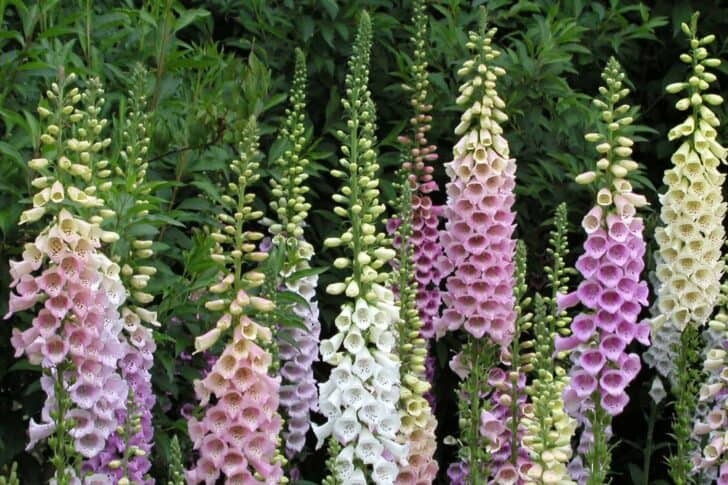 The Digitalis Grandiflora variety is often the most dependable for re-flowering without needing to replant quite as often. Gloxiniaeflora Mixture will produce a colorful blend of tubular, bell shaped flowers, atop attractive green foliage. These beautiful flowers bloom in shades of cream, rose, lavender & white. 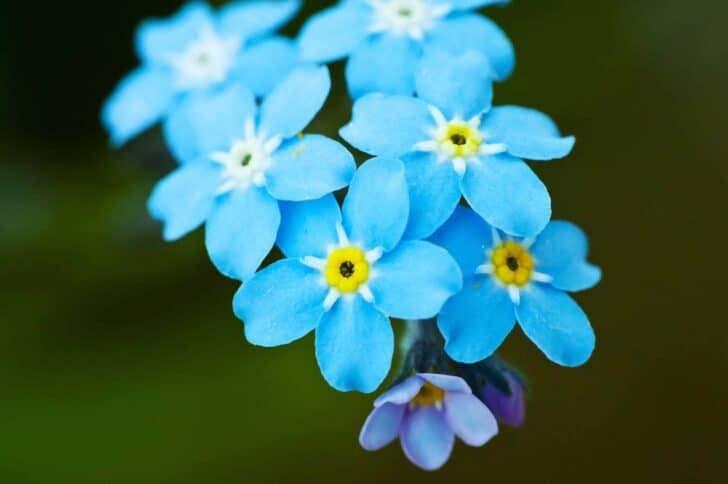 The Forget Me Not flower is a true romantic charmer. Its stems run high reaching up to two feet. Perhaps best grown inside a greenhouse to increase the consistency of the humidity levels and deliver more regular watering, the Myosotis Scorpioides provides a lush green foliage coverage with beautiful light blue blooms in a five-petal spread from May and only receding when autumn starts to come through strongly. The flower seeds itself, dropping little seeds around which sometimes causes new plants to grow in areas with less sunlight. The Forget Me Not is a wildflower that can be tamed. 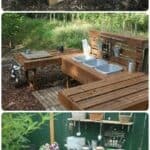 It is adaptable to its environment too; it enjoys moisture and warmth, doing well in the shade, but it also handles being outside in bright sunlight too. This set includes 25 individual Forget Me Not envelopes with self sealing glue. 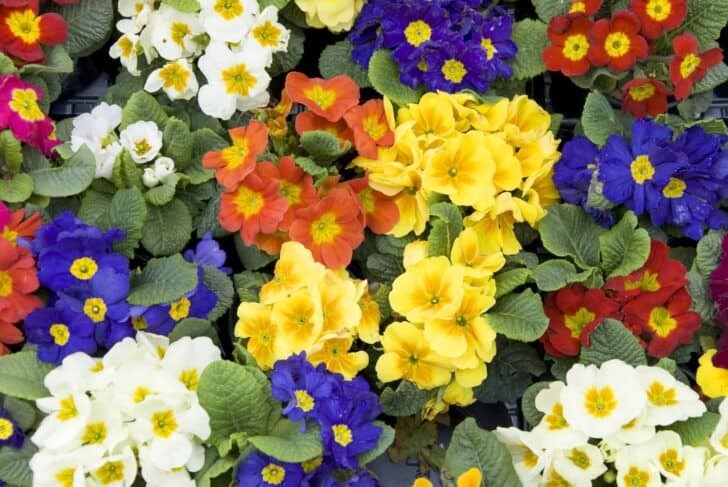 If you’re in need of a little purple in your garden, then the Primrose flower provides plenty of it. 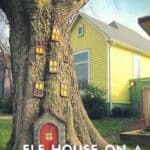 There are over 400 different species to choose between with some growing to 4 feet tall and others only standing a few inches off the ground. You can choose what species and height will suit your garden and their planting position too. The colors when blooming show as lilac purple, but also pink, white and dark red too. To grow well, the soil must be kept moister than with most other plants. The Primrose grows well in shady environments too. When the focus is on your plants, it’s easy to forget to tend to the lawn. Over time, the grass gets longer, especially at the edges of the lawn where it meets the soil which makes your plants start to look a mess. There’s little point in growing plants that will look beautiful if you don’t frame them properly with a well-manicured lawn. The best way to do this is by using an electric strimmer such as the VonHaus electric grass trimmer which is designed to trim the edges perfectly. It puts the finishing touch on the garden and makes lawn care faster to complete. Not every plant grows well in the shade. You shouldn’t just assume that your first choice will be ideal. Some plants just don’t stand up to the hot sun beaming down aggressively. 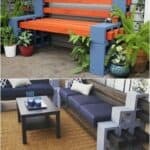 Shade-loving plants need to be protected a little more, but can be more reliable come spring time.